The ability to capture or divert flood water away from properties is becoming increasingly important. Water run off has long been a persistent problem and the Water Framework Directive now makes this an even more essential consideration. Simply allowing Highway run off to enter water courses in becoming increasingly problematic. The Blackburn & Roberts range of drainage solutions provide elegant and decorative solutions to drainage problems. The increased use of road humps in traffic calming schemes sometimes creates drainage problems. A road hump can act as a dam and create embarrassing lakes. 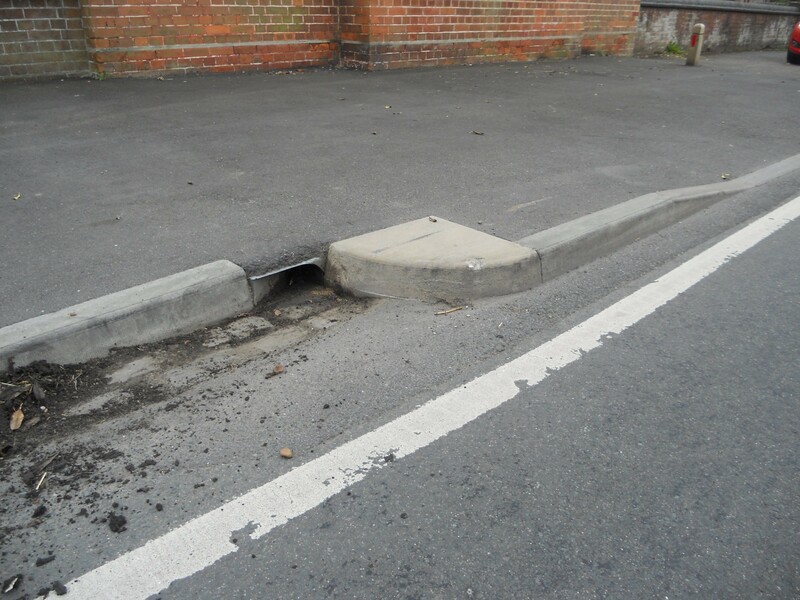 If gaps are left to maintain gutter continuity these present a hazard to pedestrians who like to cross at road humps. A safe, permanent drainage solution at a sensible price. 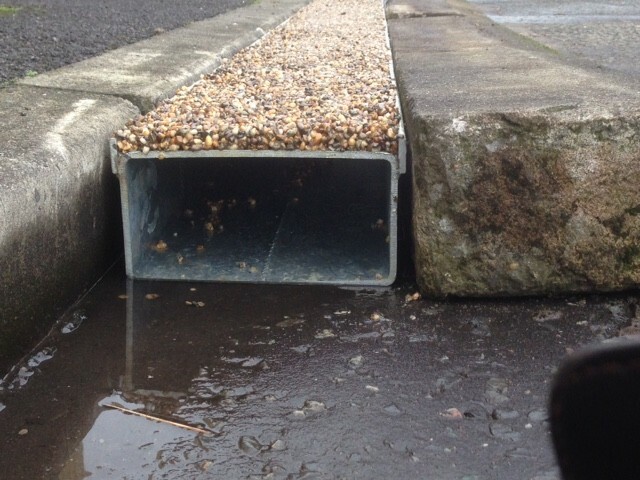 This economic drainage pipe is quick and simple to fit and has a neat kerb edge when finished. 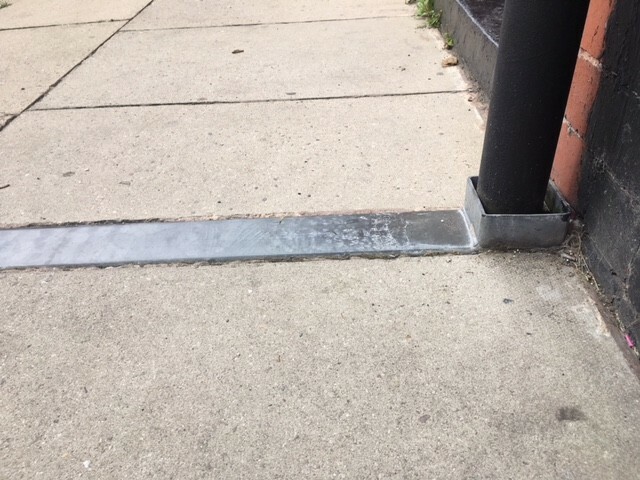 It finishes flush with the walkway with no bumps to cause trips and no slits to catch heels. It has an attractive appearance and is less than half the cost of other alternatives available. Quickly collect and direct surface water with the Asa. Providing kerb to kerb crossings obstructs water channels. 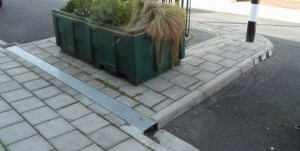 The small height change of the crossings makes ducting through them impractical and creating gullies is expensive. More intense rainfall is a growing issue for Highways Designers. 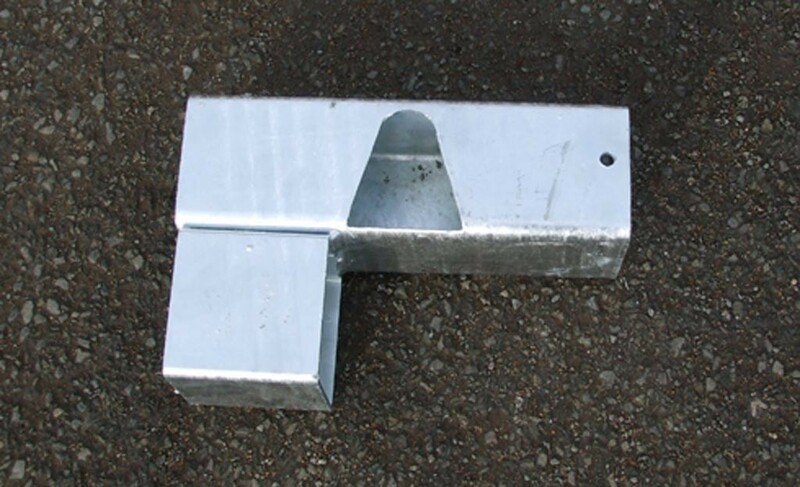 There has been a significant increase in the use of kerbs with inlets in their faces. 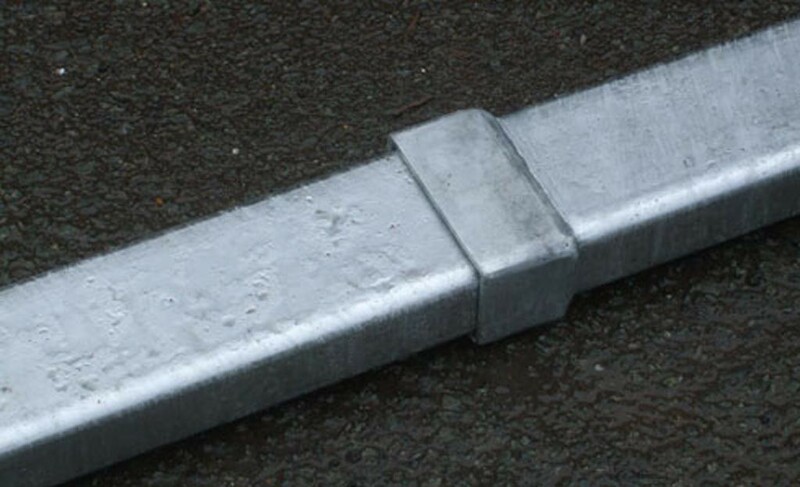 These kerbs are an excellent solution when there is enough depth to install them and a main drainage system is convenient. A perennial problem for Highways and Signals Engineers is the secure routing of signal and data cables across road on bridge decks. The shallow depth of the metalled surface often leads to complicated and expensive re routing. Combined with the need not to compromise waterproofing often leaves the services exposed to damage or vandalism. A service duct solution was needed that was cost effective and comparatively easy to install.